Welcome to my very first cookbook! As lots of you know, baking is close to my heart and has been really important to me ever since I was little. On my own or with friends and loved ones, spending time in the kitchen always makes me smile and I hope that by trying some of these recipes, you can share in that happiness. As well as my own creations, this book contains recipes that have been passed down through my family and those that have been shared amongst my closest friends. We love messing about in the kitchen making delicious things to eat, even if things don't always go to plan - it's all part of the fun! So whether you're confident in the kitchen or baking is new to you, give one of my recipes a go - they're the ones I love to bake for my friends and family, and I hope you will love them too! 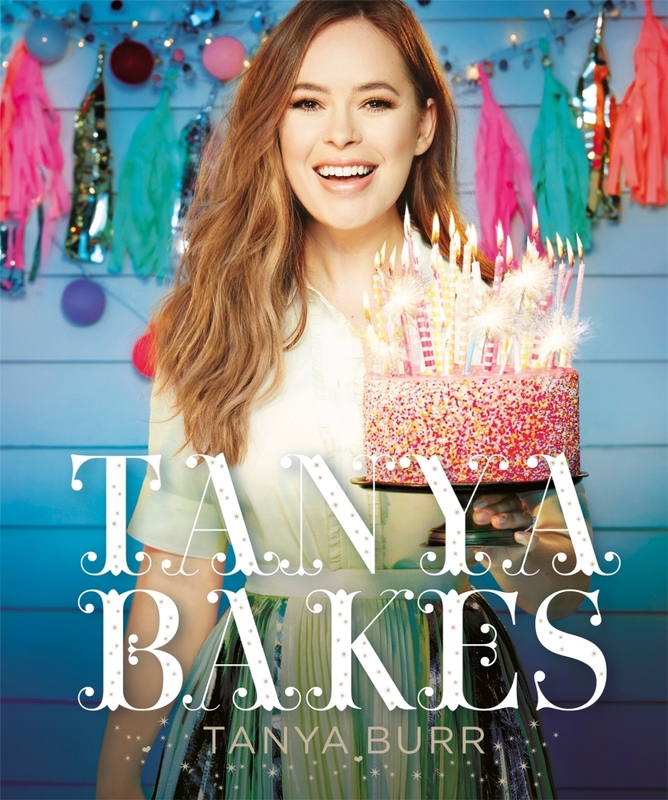 Having enjoyed Burr's debut, Love, Tanya, the announcement that she would once again be making her foray onto bookshelves everywhere with a cookbook was hugely exciting. If you've seen her videos, you'll know that she loves baking - and she's great at it! I love baking, too, but I never do it because I never know where to go to find new recipes. The Internet is far too big, sometimes. Now, with Tanya Bakes firmly in my possession, I'm hoping to bake a lot more often. This book isn't overwhelming, and it contains recipes for everyone, whether you're a beginner or much more advanced. 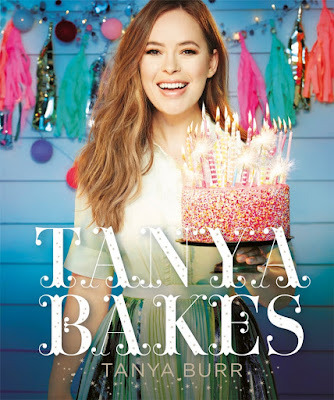 Plus, each recipe is preceded with a sweet introduction from Tanya, talking about why the recipe was included in the book and what it means to her. Disappointingly, however, I spotted a ridiculous amount of spelling and grammar mistakes. At points, it didn't even look like it had been edited. I know these errors can be found in every book, and I know there are some in this very post, but I don't expect it (and certainly not so much of it) when a book is by a big name and is receiving way more attention than lots of other books out at the time. Yeah, I've just seen Tanya tweet that a couple of ingredient measurements were left out of a recipe... if I had a cookbook coming out, I'd check everything a million times! Disappointing but hopefully only that one recipe is affected. She had a ghostwriter for her recipes. I like Tan too, but it's clear in every aspect of this book (how rushed the production was, the grammar mistakes, her own unfamiliarity with the recipes in videos) that the publishing house was really pushing her to get this out and it's not so much 'her' as 'her name'. I mean, it worked--15,000 just in pre-sales alone will snag her another book deal. Hopefully they have more time on that one!